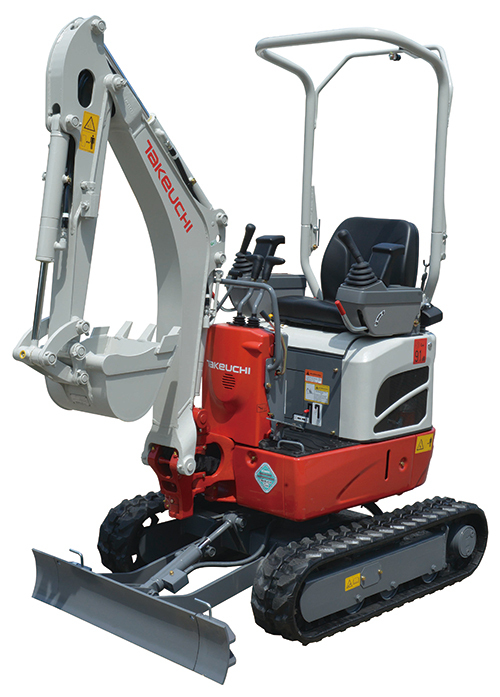 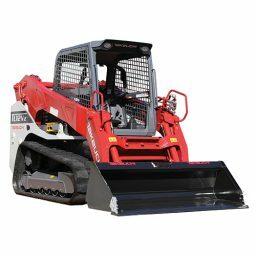 At 750 mm wide and 1.15 tonnes the Takeuchi TB210R is truly a compact hydraulic excavator, to be included in your tool kit. 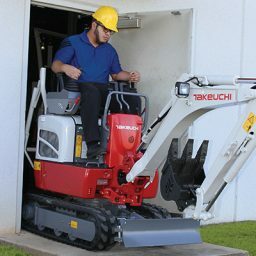 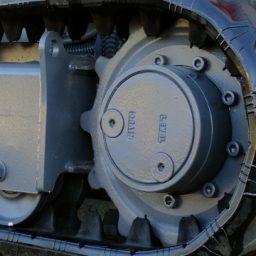 The increased base weight will out perform anything else in the small compact excavator market. 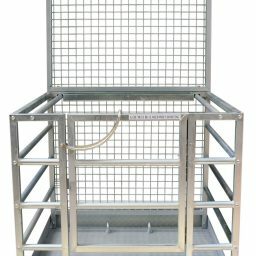 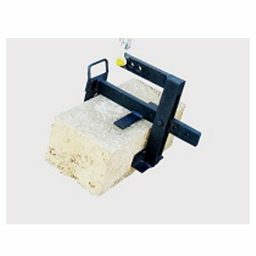 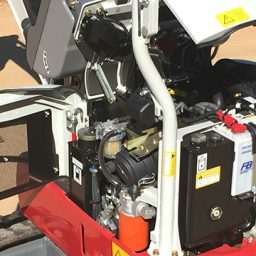 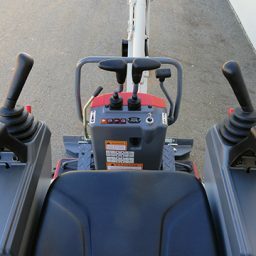 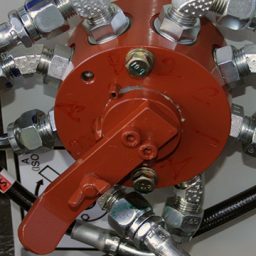 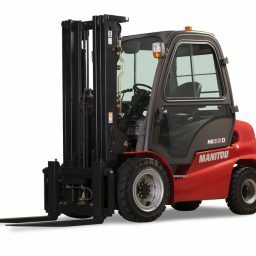 Available at BPF Equipment Adelaide for an inspection, call us to find out more.